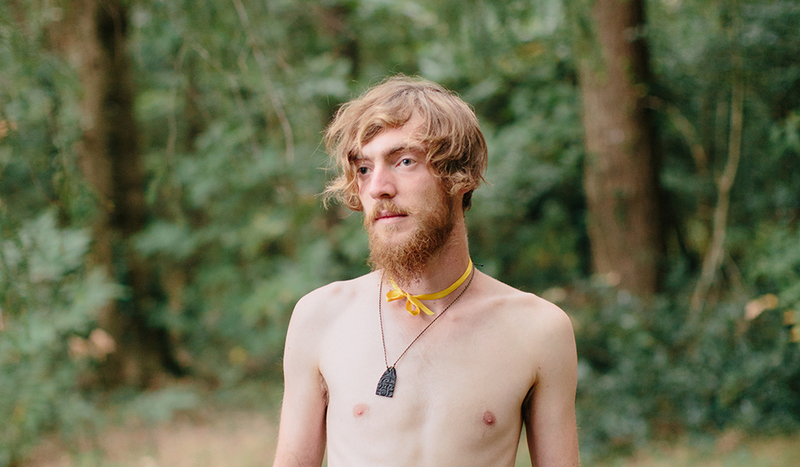 The ZAD is a micro-society in rural France where activists, farmers and free-spirits live in harmony. 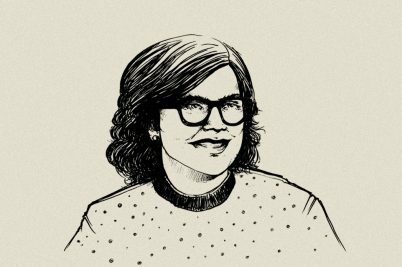 Photographer Kevin Faingnaert tried to find out why. 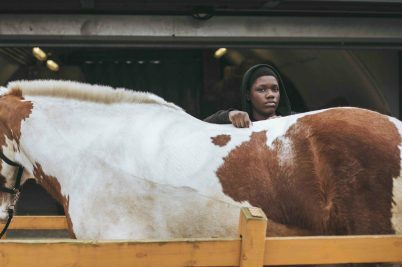 Kevin Faingnaert is a photographer fascinated by unconventional people who band together on the fringes of society. 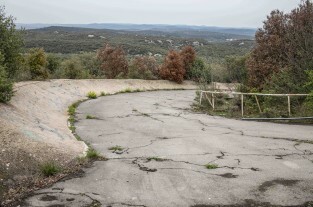 That could be DIY race car drivers, wrestlers or a remote eco-village up in the hills – as long as it’s a community of independently-minded people, the 31-year-old Belgian is curious about the structures that bind them. Although Kevin got his first camera at the age of 14, mainly taking pictures of his friends skateboarding, it was his degree in sociology that cemented an interest in what drives people. 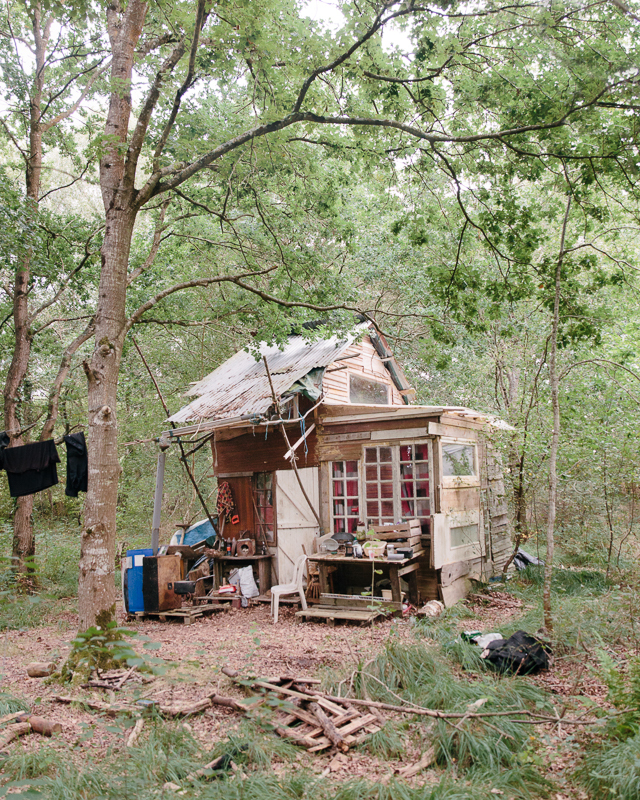 A wooden cabin belonging to Beatrix, who is the only American woman living in the ZAD. 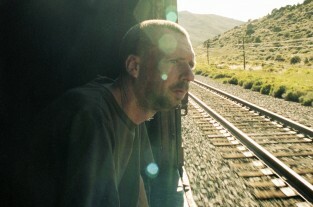 Gregorio, one of the inhabitants of the Far West collective. It was only in the last two years, however, that Kevin leapt into photography full-time, using a camera as a means to get close to people for weeks at a time. 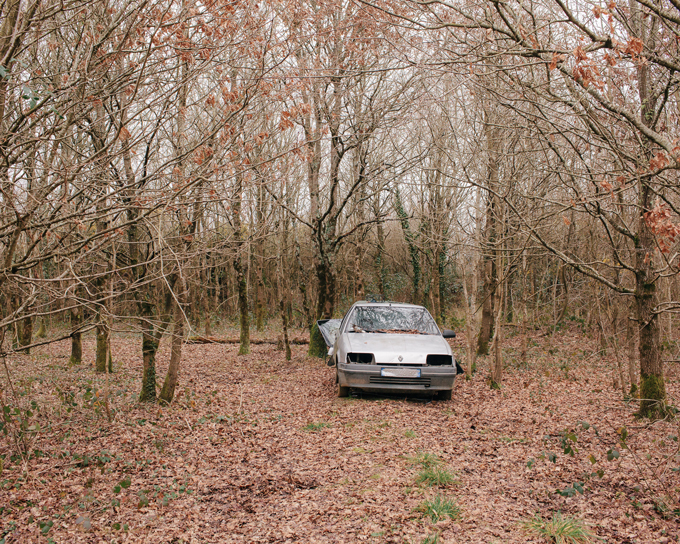 After being selected to participate in World Press Photo’s Joop Swart Masterclass last November, Kevin needed a project to focus on and thought back to La ZAD – a protest camp on the outskirts of Brittany in France – where had visited for four days in 2016. A barricade along the main D281 road. 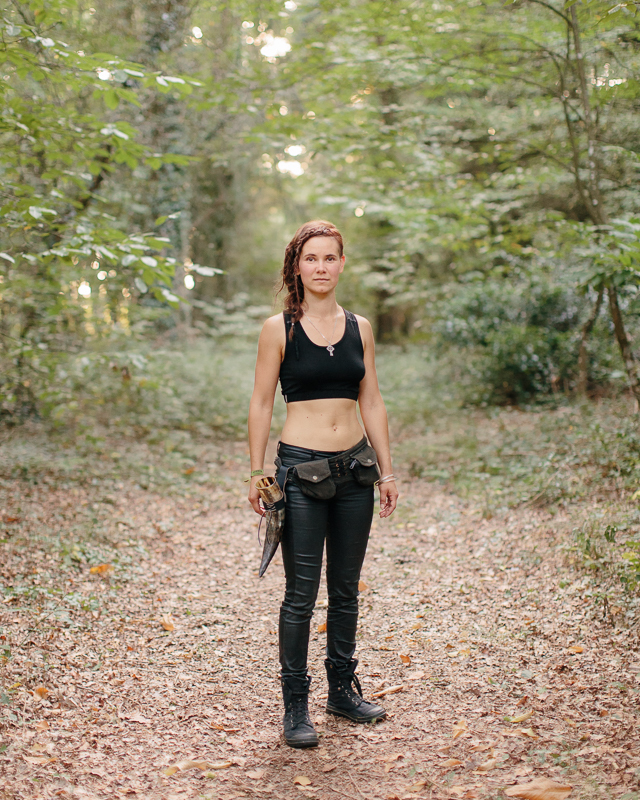 Mathilde, who wanted to move to the ZAD full-time after visiting for a week. Kevin was right to anticipate difficult. 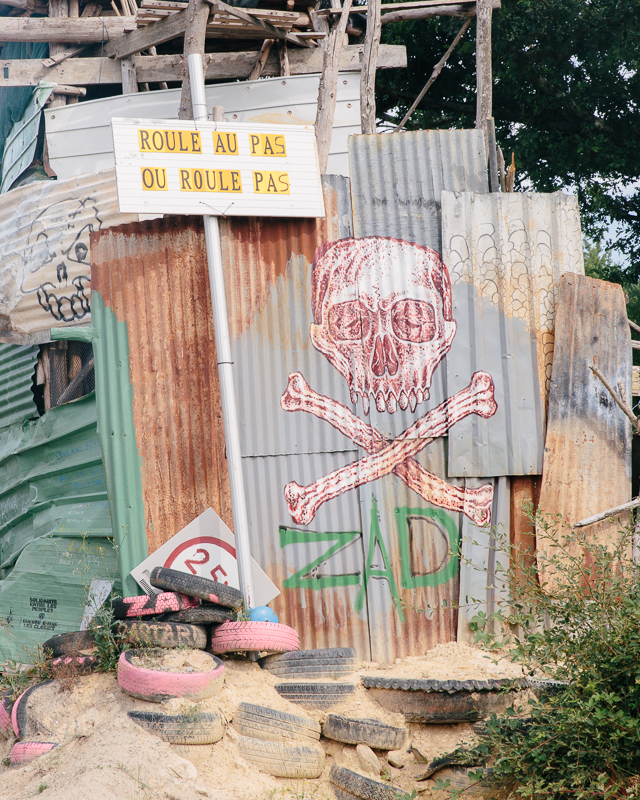 La ZAD (Zone A Défendre) is Europe’s largest postcapitalist land occupation. Ever since 2009, this 4,000-acre space comprised of farms, woodland and abandoned properties has been taken over by environmentalists opposing the construction of an international airport – part of a long-term development project that threatens to turn the surrounding countryside into a sprawling metropolis. 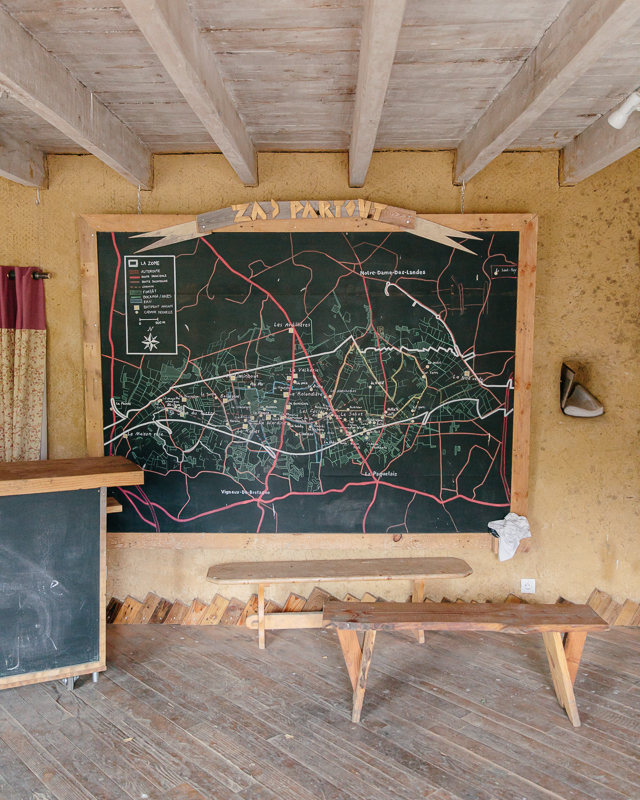 The ZAD reception at La Rolandière, where first-time visitors can receive more information about the ZAD. On the wall is a map which shows the occupied zone and the different collectives along the territory. 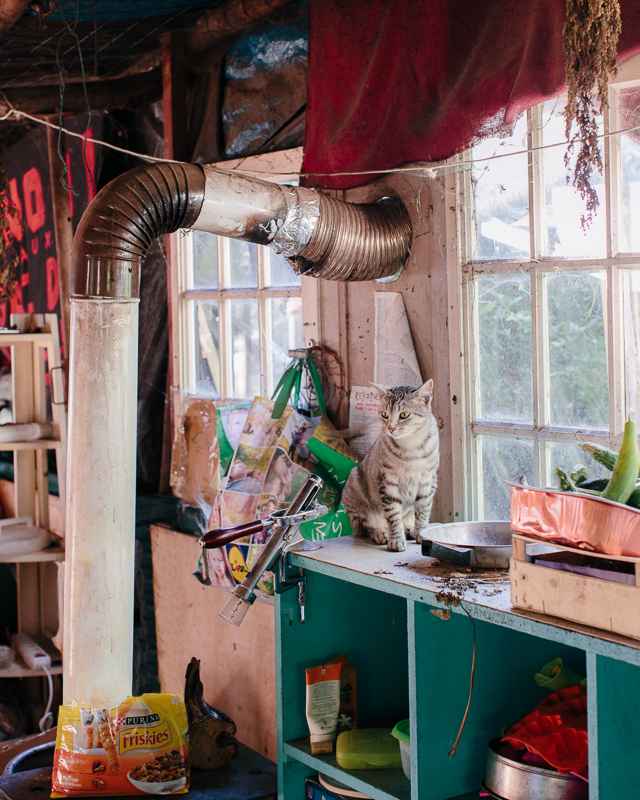 The communal kitchen of the Maquis collective. 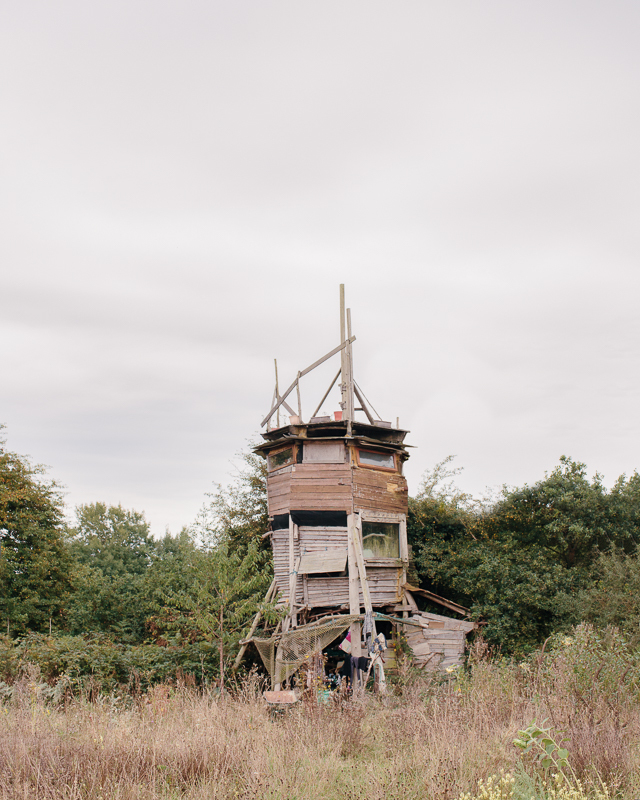 The commune, however, has developed a community of its own – one with its own theatre spaces, bakery, bike workshops and even a pirate radio station – and Kevin wanted to see what the ZAD looked like from the inside, to understand why people dedicated themselves to this radical way of life. But as signposts around the occupation made clear, cameras were out of the question. 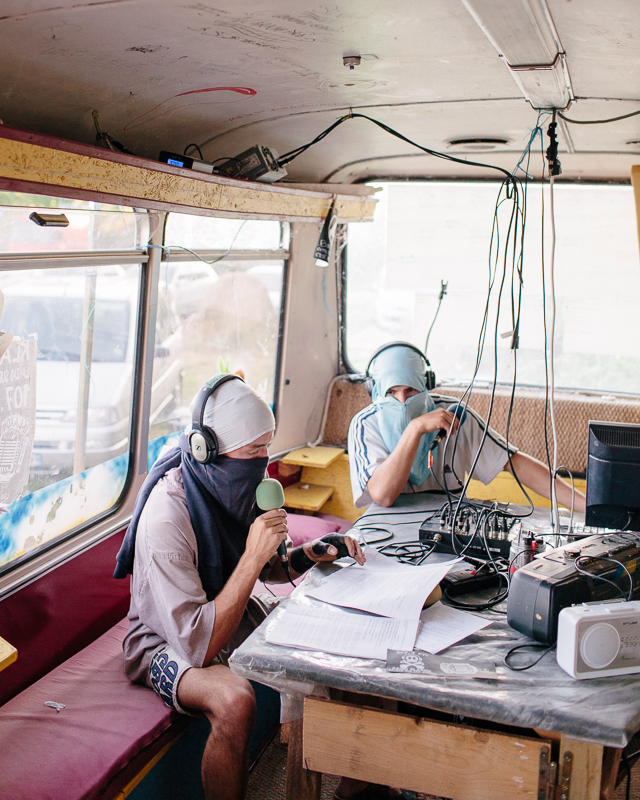 Louis and Manza presenting weekly news concerning the ZAD at Radio Klaxon, the zone’s pirate radio station. 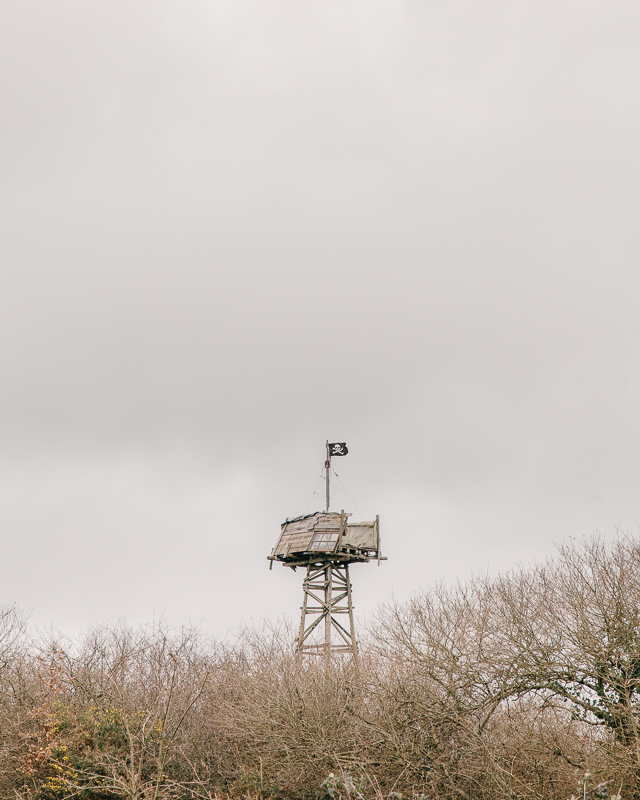 A makeshift watchtower of the Bellish collective. 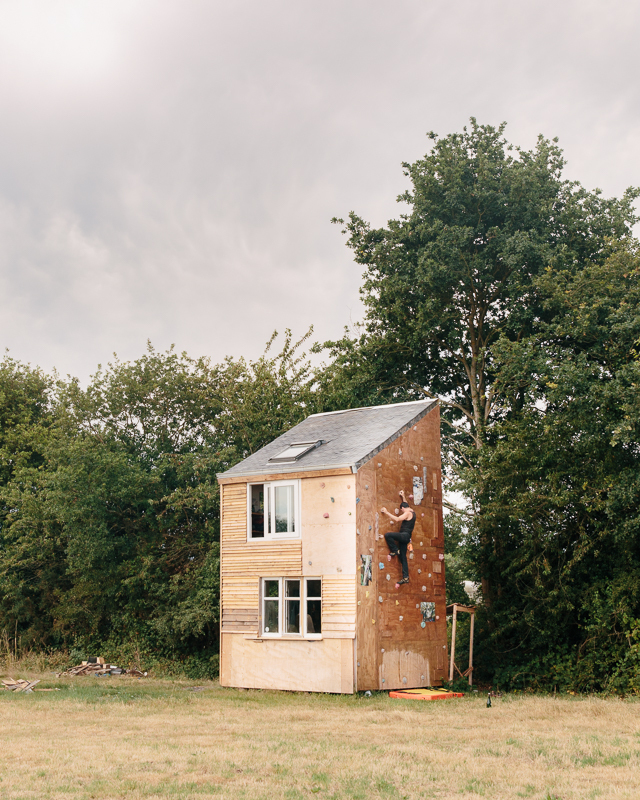 To develop a sense of trust, Kevin spent a month at the ZAD – half of it while staying in a squatted farm there, the other half in a tent he pitched on one of the fields. The first few weeks were spent helping out wherever he could: planting leeks and potatoes, cleaning the library, cooking and doing the washing-up, repairing a cabin, even going out dumpster-diving with others. “Helping out builds a connection, especially in places where there’s a need for as much help as possible” he says now. Days working in the fields inevitably led to drinks or dinner in the evening, giving Kevin a chance to chat (in French) about day-to-day stuff and get to know people better. Cédric’s cabin at the 100 Noms collective. One character, named Béatrix, lived alone in a shack deep the forest; another guy called Alex dug an eight-metre-deep cave where he wants to live in next year. Alex lives in a field between the forests. 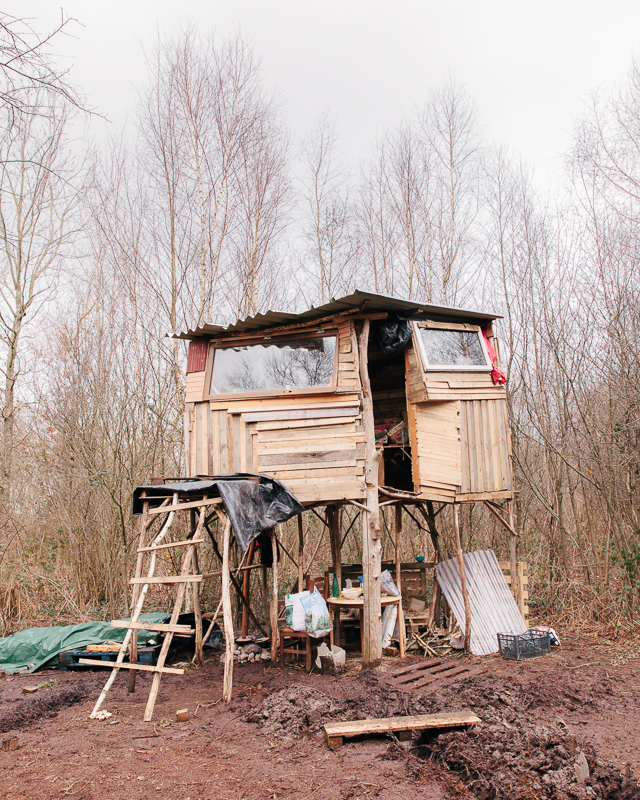 He tries to live self-sufficiently and has built his house with just found wood and mud. 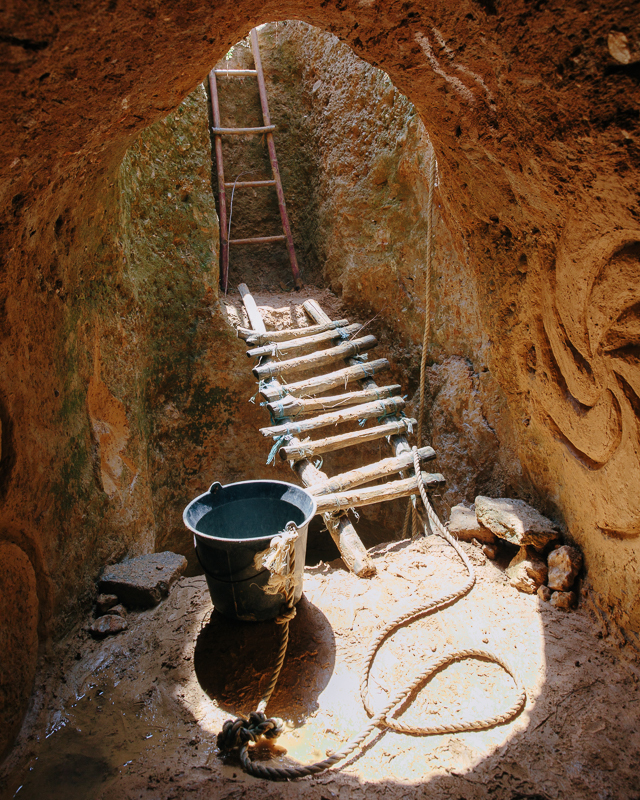 Alex has single-handedly dug a 6m hole in the ground to get fresh water from the earth. 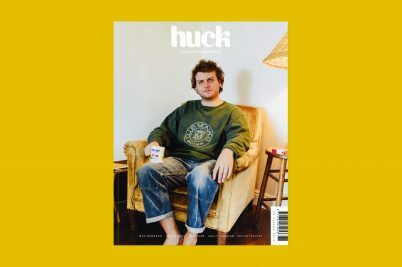 Over time, Kevin felt like he could tell certain people about his interest in shooting a documentary photo project ZAD – people who trusted him and understood what he wanted to achieve. The resulting images represent something of a breakthrough in Kevin’s work. In the past, he explains, finding a signature style felt like a struggle. He tried to be someone different than who he really was: photographing with flash and trying to make screamy images. In real life, Kevin adds, he’s a quiet person – and so he’s learned to work and edit in keeping with that sensibility, shooting images that feel soft or even tranquil. Bran, a former architect, helps to build a lot of bigger communal cabins. Nico climbing Luca’s make-shift cabin, which has climbing grips on the side. The way this project came together not only allowed him to feel connect to every picture, but proved that the individual shots can add up to something much greater than the sum of their parts. A photo of a cabin is just a photo of a cabin, but combined with portraits and still lifes it can be so much more. 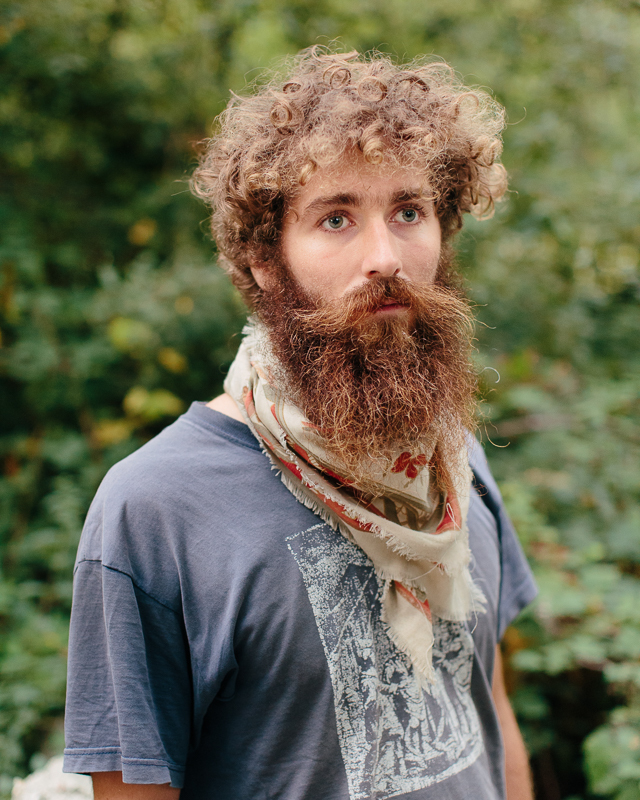 Along the way, Kevin learned a lot from the diversity behind La ZAD. 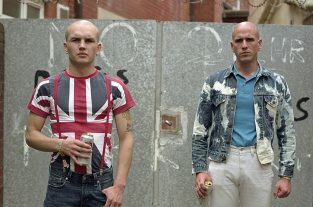 The zone is actually divided into different communities or groups of people and the photographer couldn’t help marvelling at how this micro-society works together. “I always thought of them as a community of environmental activists, but I was wrong,” he says. “These are people who are united against the construction of an airport but, aside from that, they all have their own reasons to be there. Le Tour, a tower which Alex has built from only found wood. He and his dog will live here until his mud house is finished. 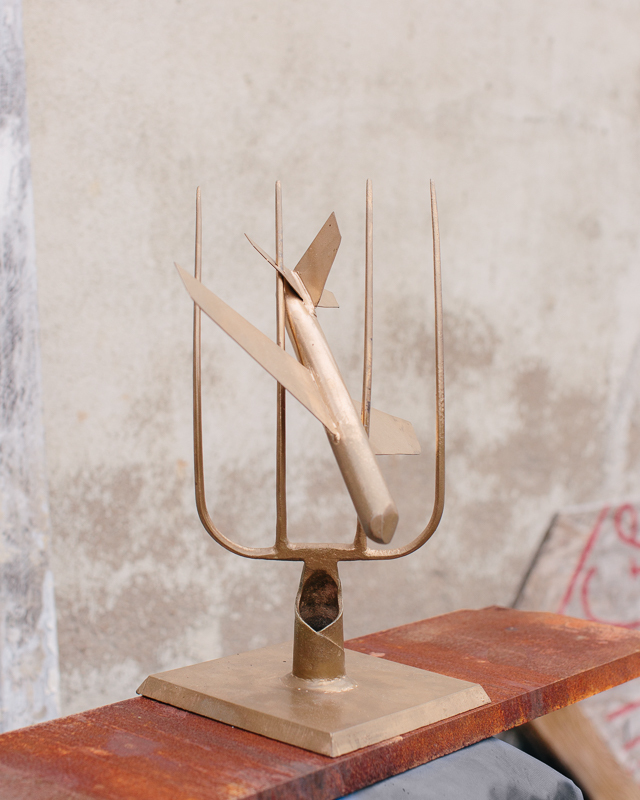 A trophy which symbolises the struggle of the farmers’ fight against the airport. “For more than half of the inhabitants, the struggle against the airport is only a part of their mission. 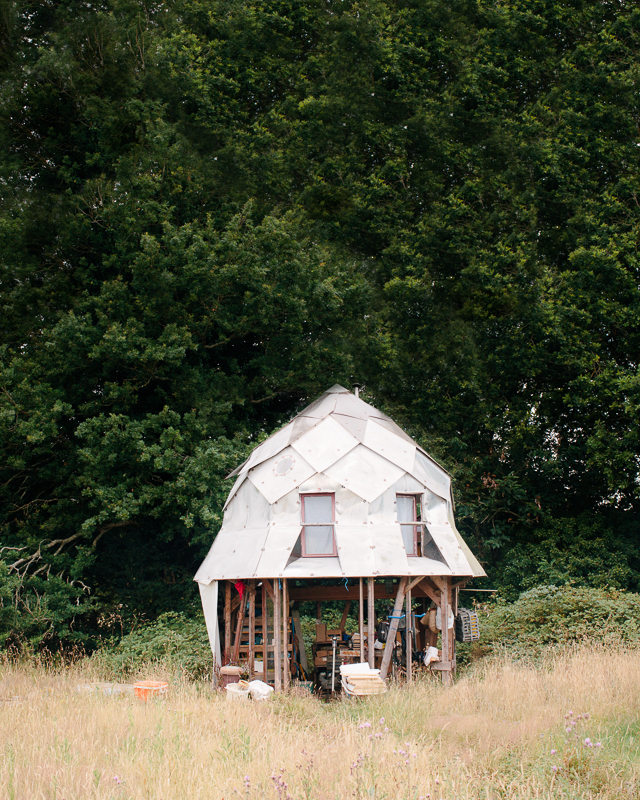 Their main objective is to show the world that living self-sufficient, taking law into their own hands, living another way and closer to nature, is possible. 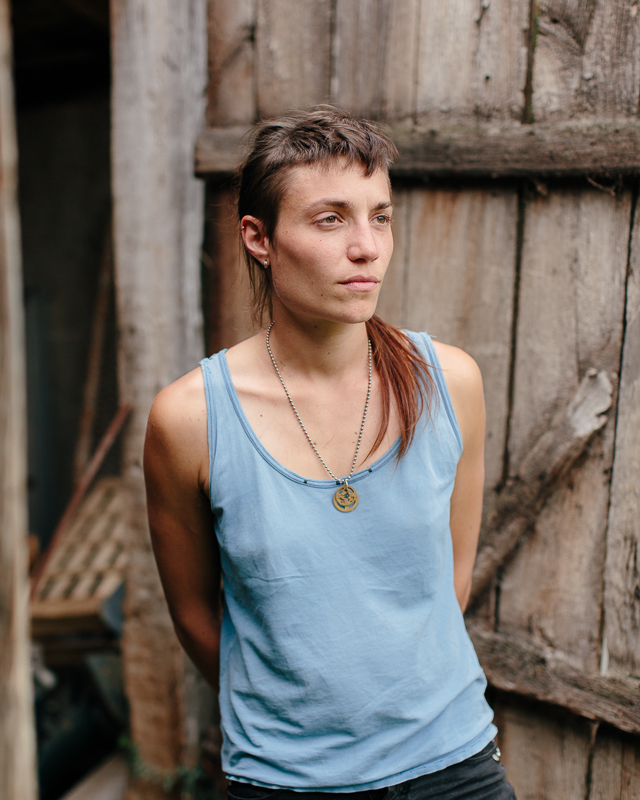 “For the farmers, it’s about protecting the land that was once theirs. They grew up there and want to stay there. Evan’s wooden cabin in the forest. 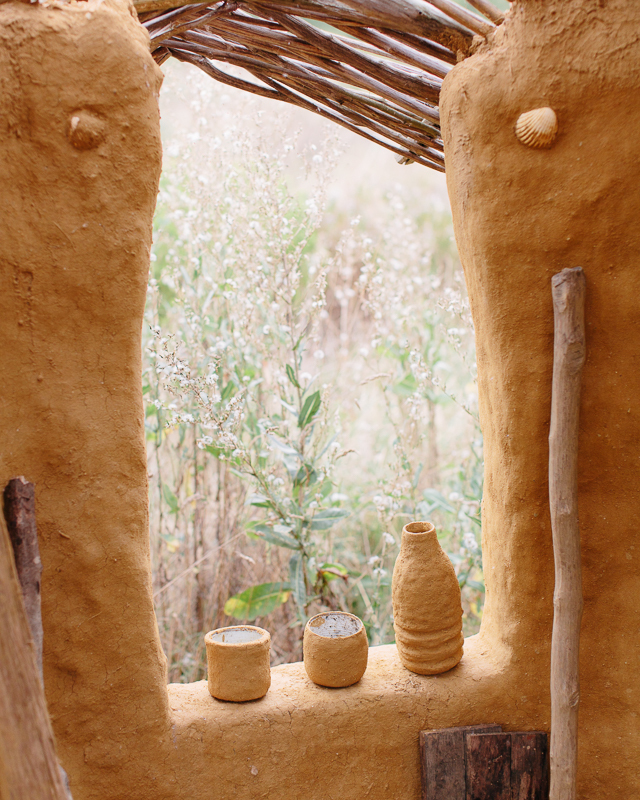 The window sill of Alex’s mud house. 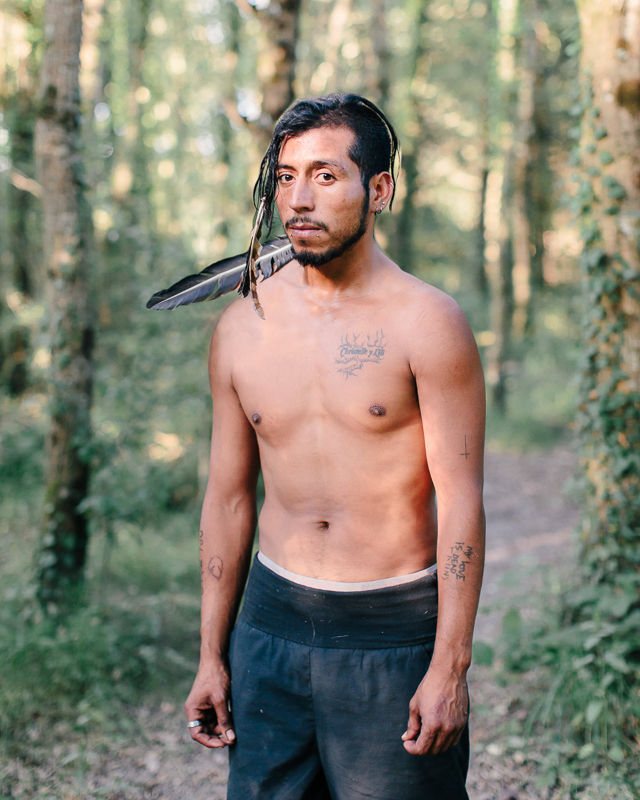 “There are also people who live at the ZAD to find inner peace, to live truly free, because there aren’t any laws at the ZAD and they don’t live for work or money. Check out Kevin Faingnaert’s portfolio or follow him on Instagram.